As I write this, it is August,, but it seems like summer’ has not begun. This is partly because in California, where I live, there is no summer really until everyone else has finished theirs; our big heat kicks in in September. Yes, we are all screwed up: no winter, no spring unless you count June, and summer in the fall. Anyway, my family and I are fleeing to Cape Cod this week, to experience summer in all seriousness. We go there to join the extended family for two weeks of revelry. 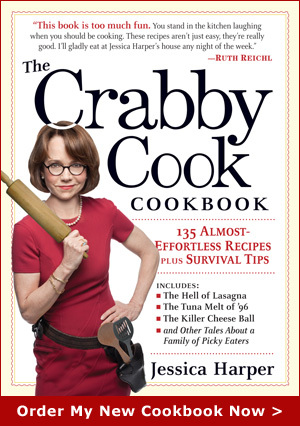 There are often fifteen people for dinner; there’s a whole lot of cooking going on. (It’s what us crabby cooks would call a “busman’s holiday”). If you have a more tolerant family, try this recipe. It’s great for the end of summer, when corn and tomatoes are peaking. 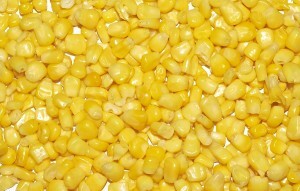 Bring a large pot of water to a boil, add the corn, and cook until it is just tender, 2 to 3 minutes. (Or steam the corn in a vegetable steamer if you prefer. )Drain the corn and set it aside to cool. When it is cool enough to handle, scrape the kernels off the cobs with a sharp knife, letting them fall into a salad bowl.. Drain and rinse the beans, and pat them dry with paper towels. Add the beans, tomatoes, onion, and cilantro to the corn. Pour the lime juice into a small bowl, and gradually add the olive oil, whisking until the dressing thickens. Whisk in the cumin, salt, and pepper. Pour the dressing over the corn mixture, mix well, and serve. Variations: Use basil instead of cilantro. Seed and chop a red bell pepper and substitute it for the tomatoes. Add a jalapeno pepper, seeded and finely chopped, if you want a little heat. This entry was posted on Sunday, August 1st, 2010 at 12:42 pm	and is filed under Cool Products, Salad Days. You can follow any responses to this entry through the RSS 2.0 feed. You can leave a response, or trackback from your own site. 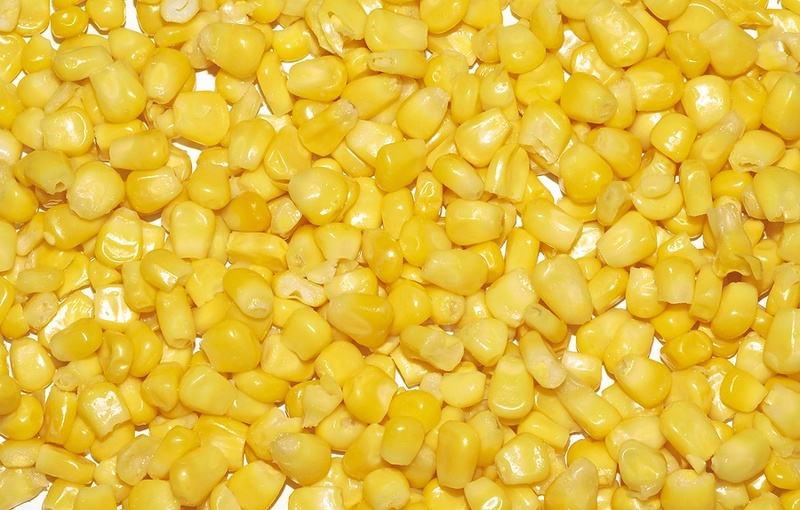 Corn is one of my favourite foods. I’ve been known to open tins of it and just eat it with a spoon. Or another favourite is to spread creamed corn across my toast then dribble a little bit of Worchestershire Sauce (pronounced ‘woostersheer’) over it.